The Australian Institute of Packaging (AIP) has joined the Friends of Champions 12.3 global movement as part of the AIP’s commitment to the SAVE FOOD Initiative by FAO, the National Food Waste Strategy, and the United Nations Sustainable Development Goal 12.3. Champions 12.3 comprises a group of CEOs leading progress to achieve the UN’s SDG Target 12.3. Alongside this effort, there are many organisations that are part of the movement to halve food loss and waste. 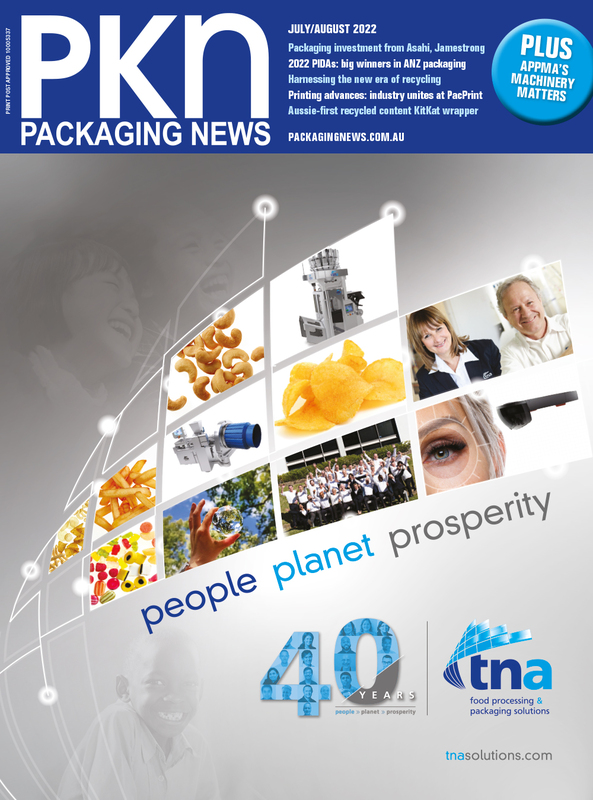 The Friends of Champions 12.3 network features companies and organisations that are contributing to the worldwide momentum on this issue, among them now the Australian Institute of Packaging (AIP).